Jake and Gino’s empire started as a conversation between friends and exploded into a thriving real estate investment business. Jake and Gino, both experts in multifamily real estate investing have achieved, by hands-on doing, the sort of financial freedom they've always wanted & seemed out of reach. Interested in multifamily strategies, syndication, increasing cash flow or just some good old fashion “make it happen” attitude? Then this show is for you! 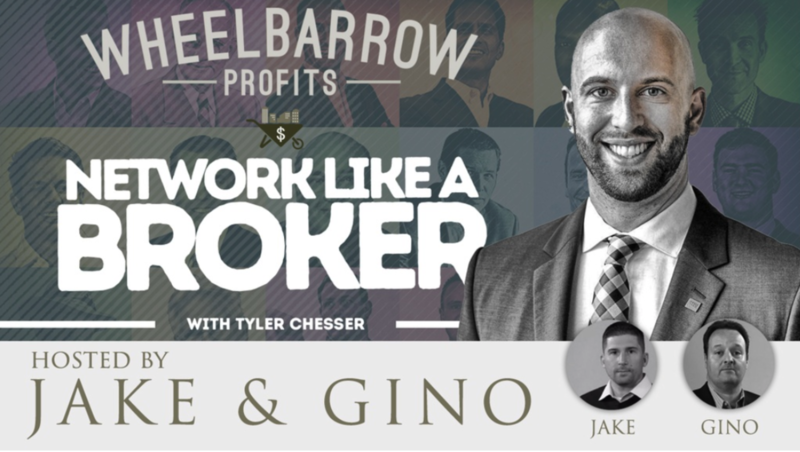 Tyler speaks with Jake and Gino about the true value of networking, Ayn Rand and broker relationships for real estate investors. Please enjoy the show by clicking this link!